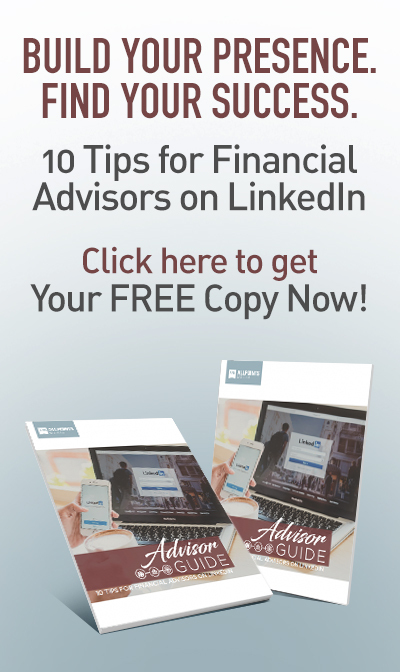 There is over $25 trillion in retirement accounts today, which my friends, makes for a HUGE opportunity. I work on cases every day where an individual is being forced into RMD’s and they have no real need for it. It is basically the time the government has been waiting these people’s entire lives for when they can get their cut. The really sad part is that the agreement we go into with the government when we decide to participate in these “tax deferred” accounts is that they get to decide what percentage tax we pay when the time comes for us to take the withdrawal. This of course is a huge concern now with the uncertainty of what will happen with taxes down the road. It is a safe bet that taxes will continue to go up. The opportunity is now to help these individuals make a decision that could be the difference of passing on an additional 200+% to their kids, grandkids, church, favorite charity etc..
At Financial Independence Group our life insurance teams are trained in the strategies and equipped with the presentation software to help educate your clients on this. Here is an example of a case I recently worked on. Picture a 65 year old couple, who have both had successful careers and have planned well for their retirement. They have three children and love the fact they are able to pass on a legacy to each of them. 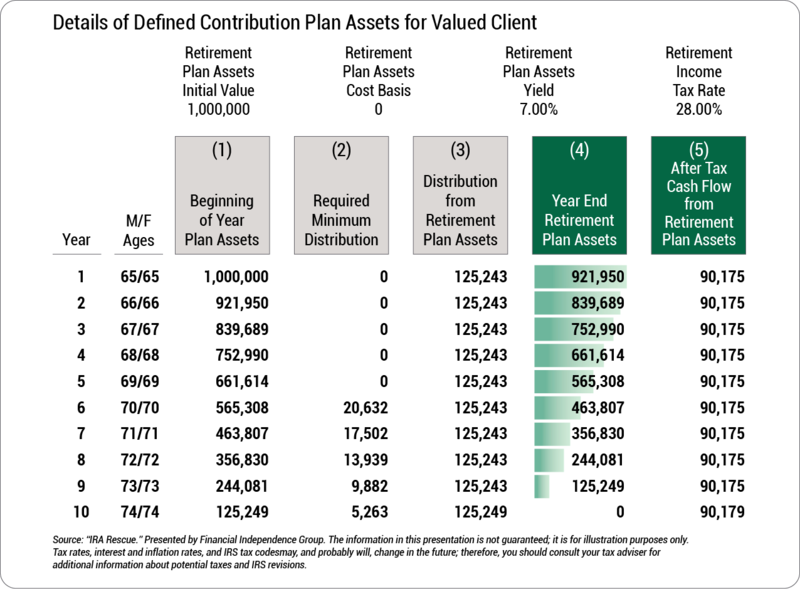 When designing a retirement plan we find there is a very good chance they will never run out of money, in fact there is a considerable amount of money inside of IRAs that will more than likely sit on the sidelines until they are forced to take RMDs and then will pass on to their children in probably the most inefficient way possible. 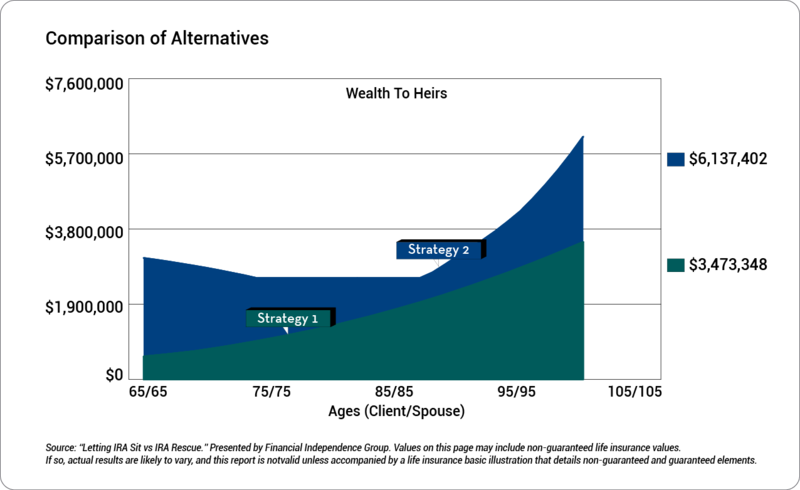 The IRAs equal up to around $1mil, and we want to present to them the strategy of IRA Rescue. They like the idea of leveraging their dollars today but also want to make sure they have access to the funds should an emergency arise. After careful planning we came to the conclusion that utilizing an Indexed Second to die inside of a SLAT is an ideal solution. We use a SLAT because this allows for the death benefit to be kept out of the estate while still allowing there to be access to the cash values. Call one of our consultants to discuss how SLATs work in more detail. We are going to liquidate the IRAs over 10 years, taking 28% out of each distribution to pay taxes and then using the after tax amount as gifts to the trust to fund the life insurance. 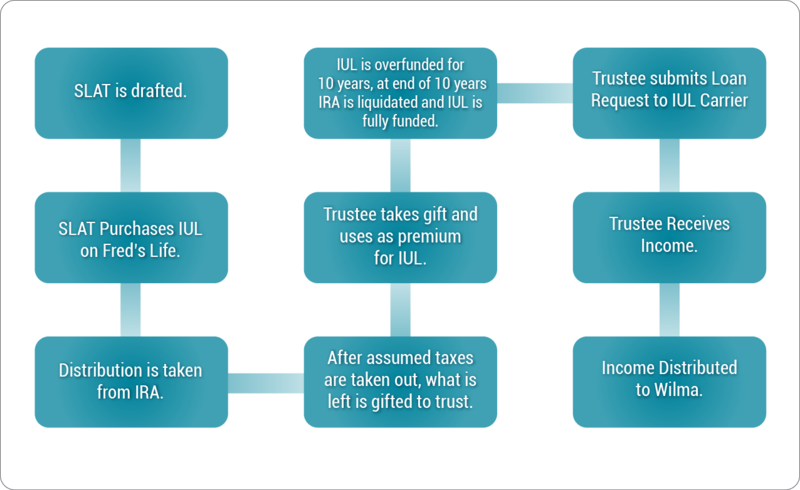 The unraveling of the IRAs is illustrated below. Of course the #1 part of this sale is the increase in wealth to heirs and you can see from the graph below it is significant. 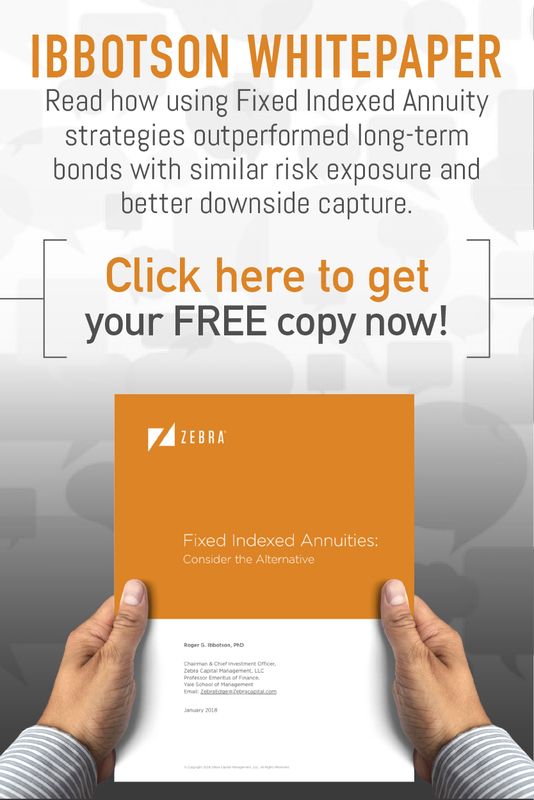 This is how we show our clients the math and science on paper and why the IRA rescue strategy is such an amazing opportunity. 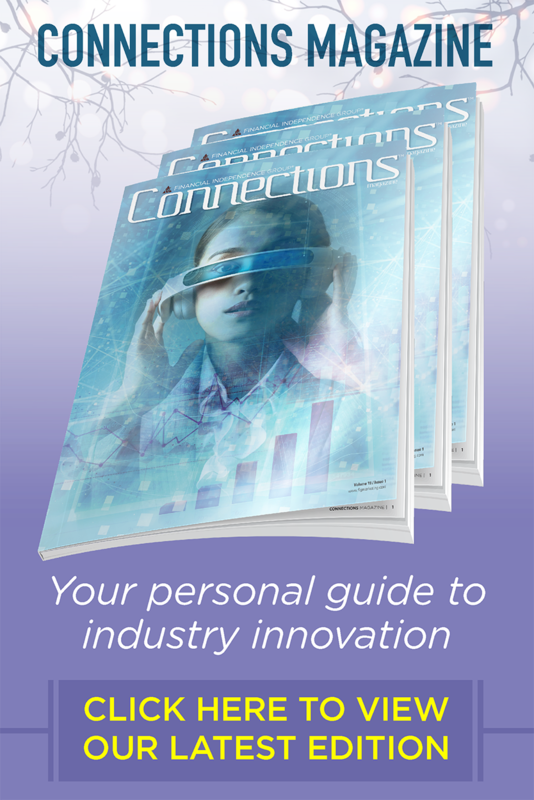 Look through your book today and/or your upcoming appointment and let’s discuss some clients you have that this sales idea would be perfect for. Let us put together the presentation and help you close the deal!